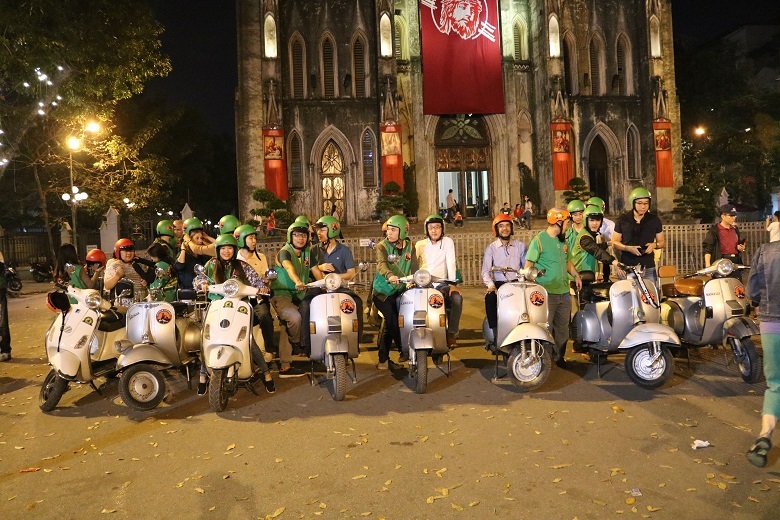 Home HANOI VESPA TOUR CHECK NOW ! 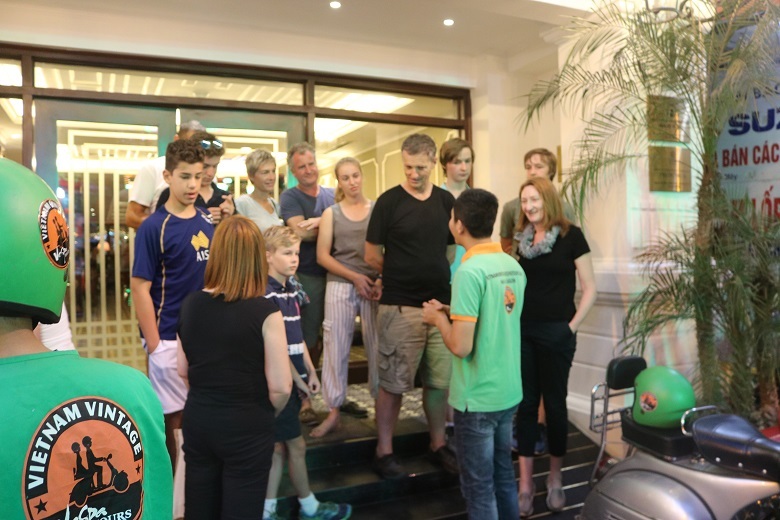 Duration: 4 - 4,5 hours. 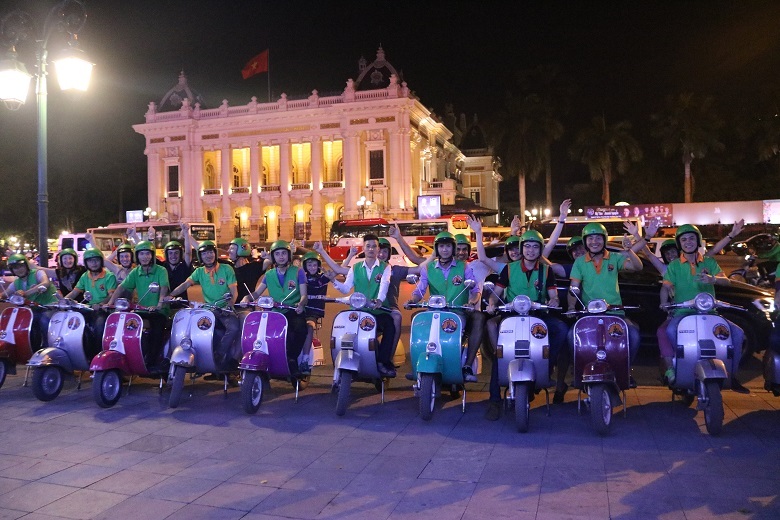 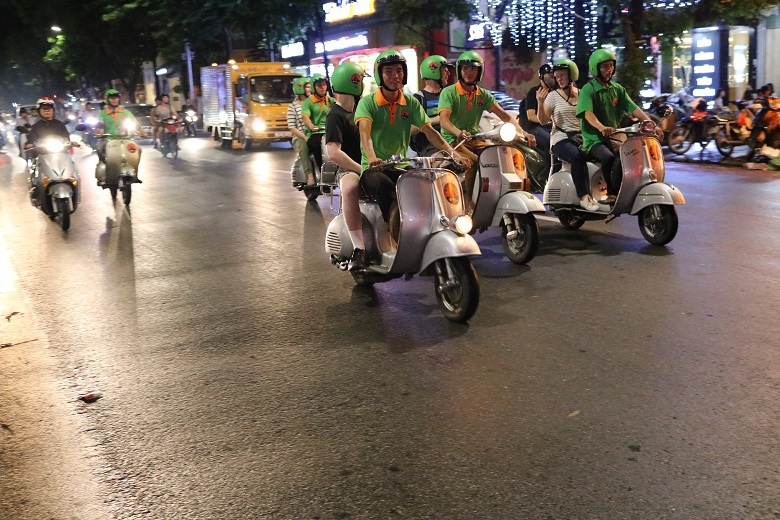 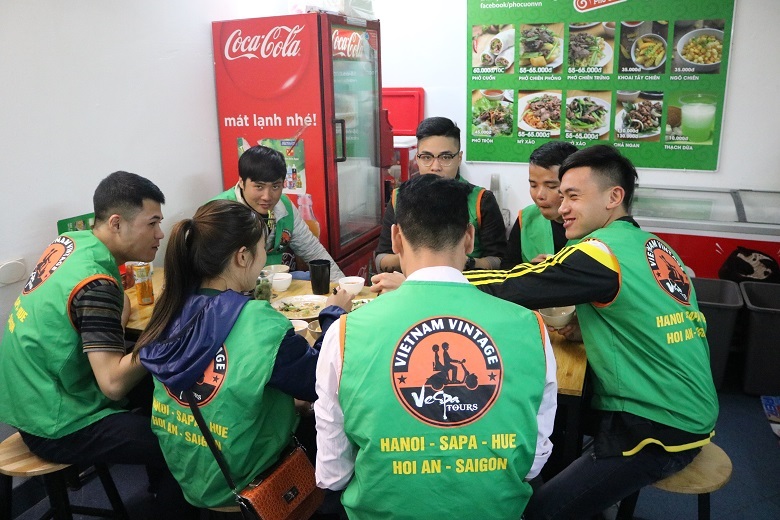 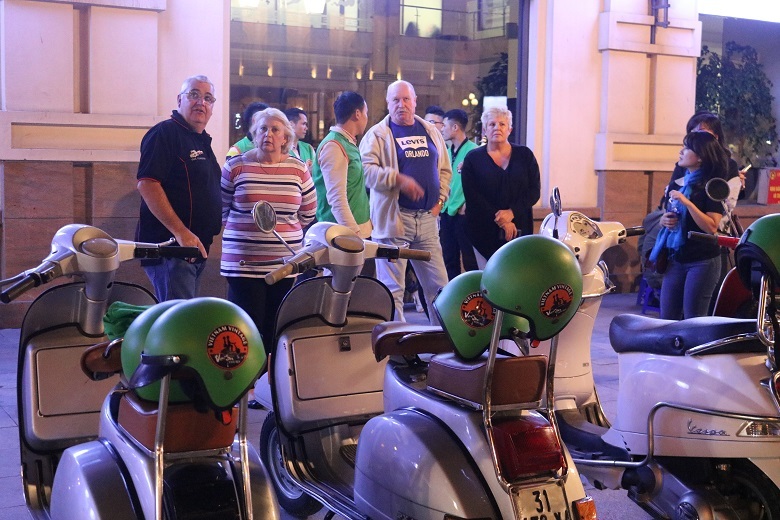 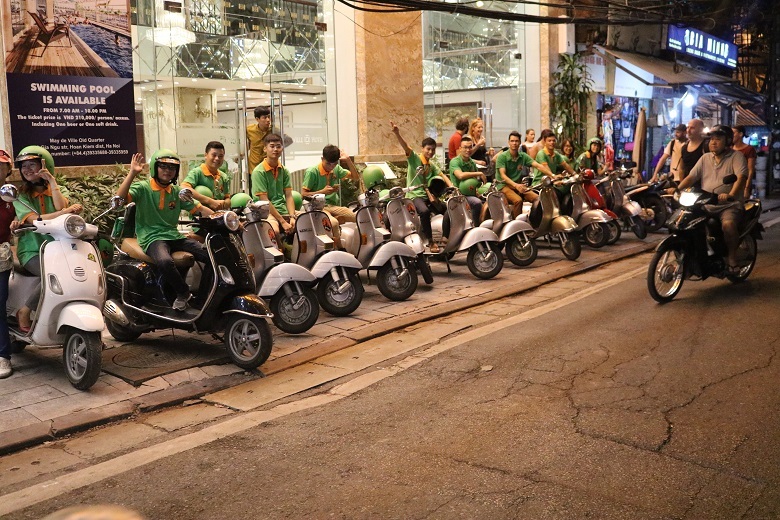 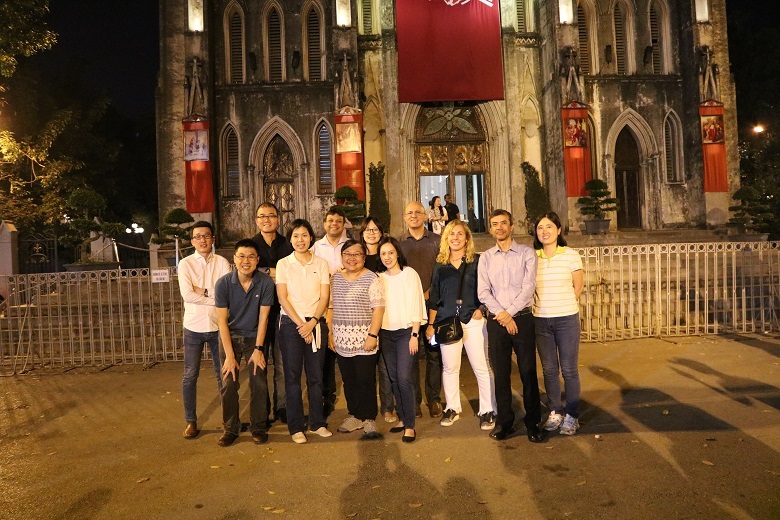 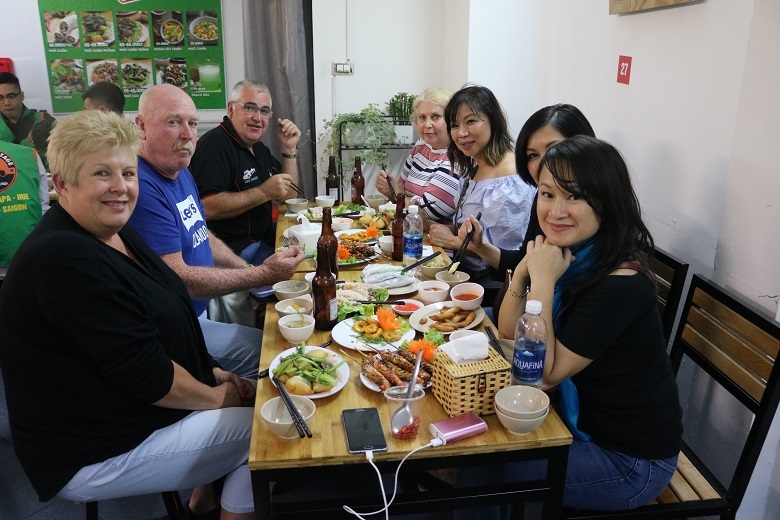 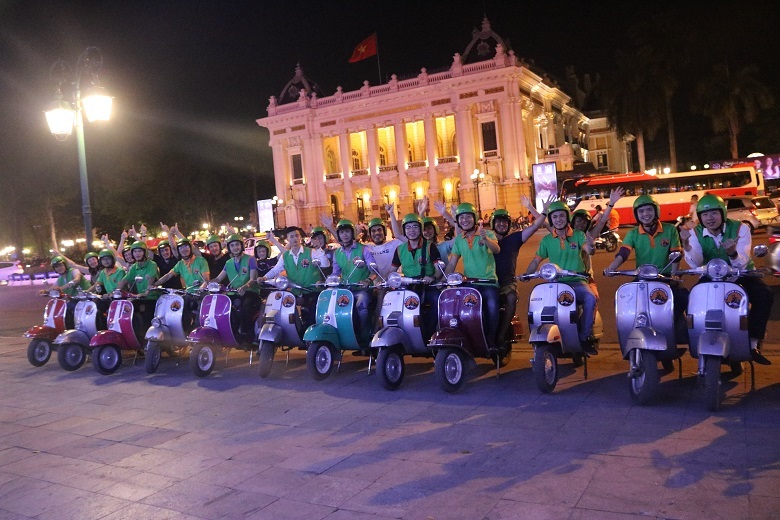 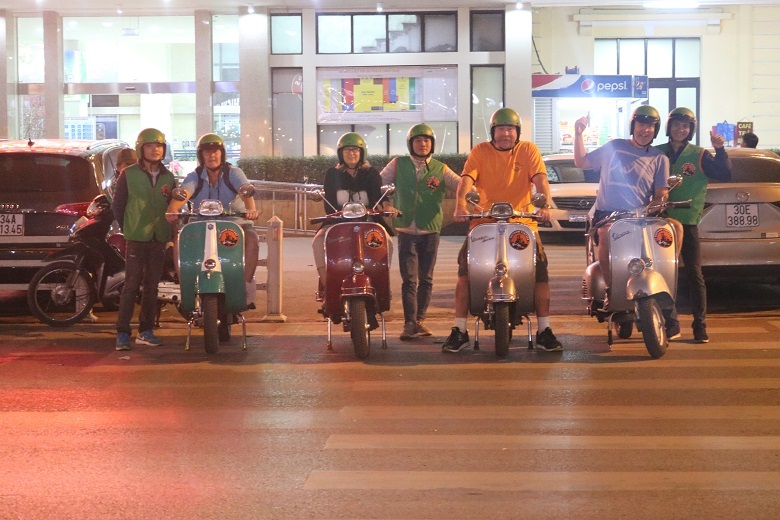 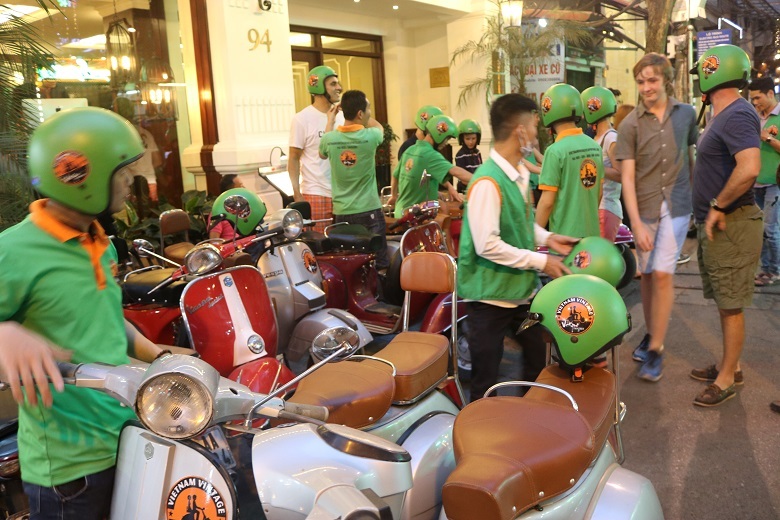 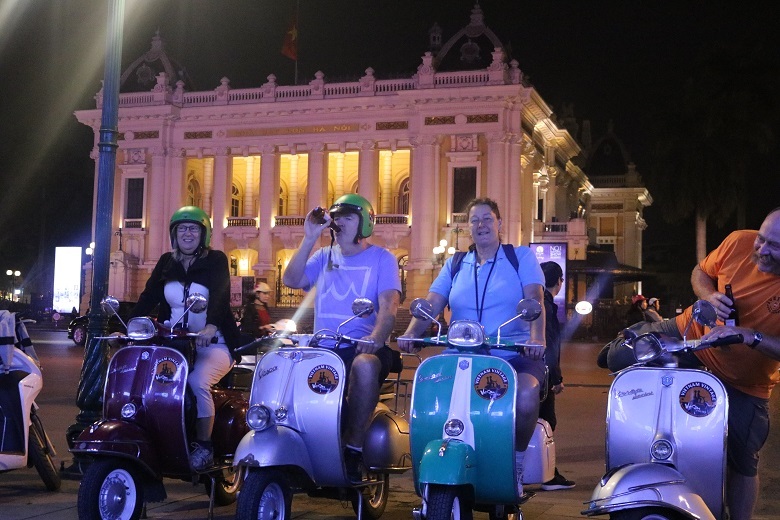 1: Our Vespa take guests to sample the best dishes that Vietnam has to offer! 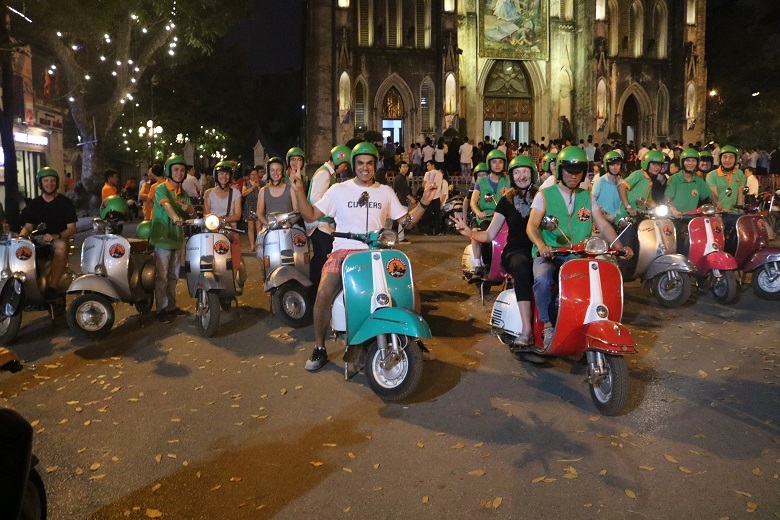 This is a great way to see parts of the city that most tourists don't get the chance to see or even hear about of the night life. 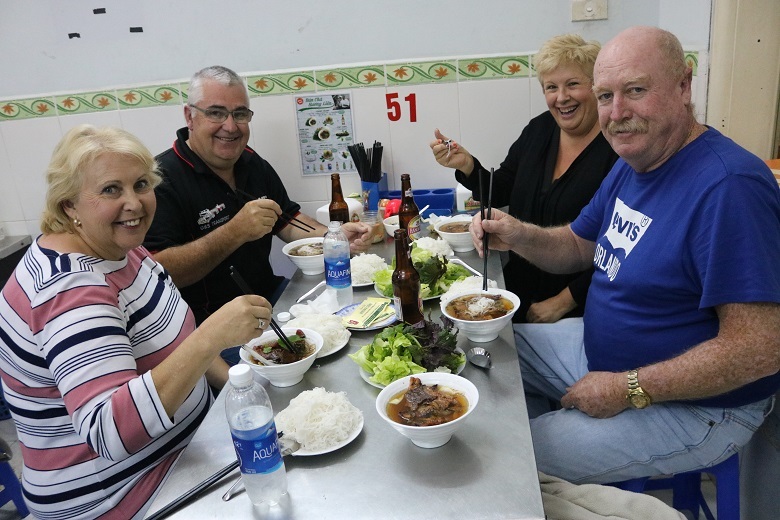 Taking you to the most popular street stalls, hidden alleyways and of course where the locals love to hang out with their friends. 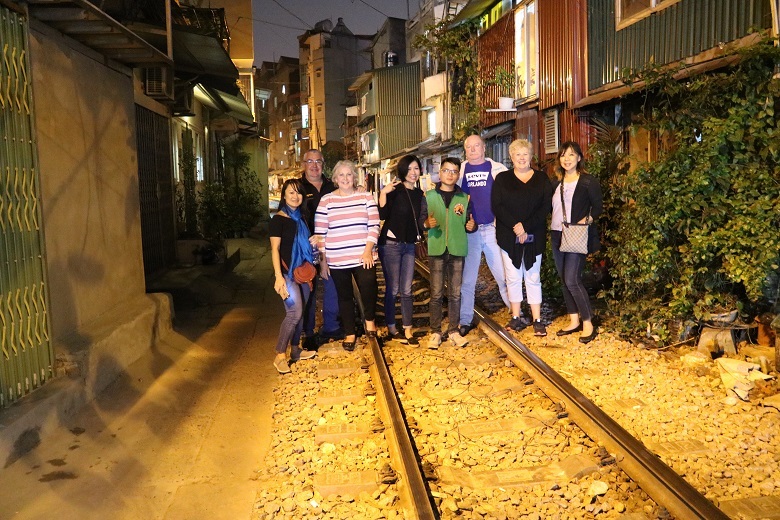 8: A few minute rider to next stop for Egg coffee shop next to the railway train track we will have chance to see train come through and enjoy your egg coffee ! 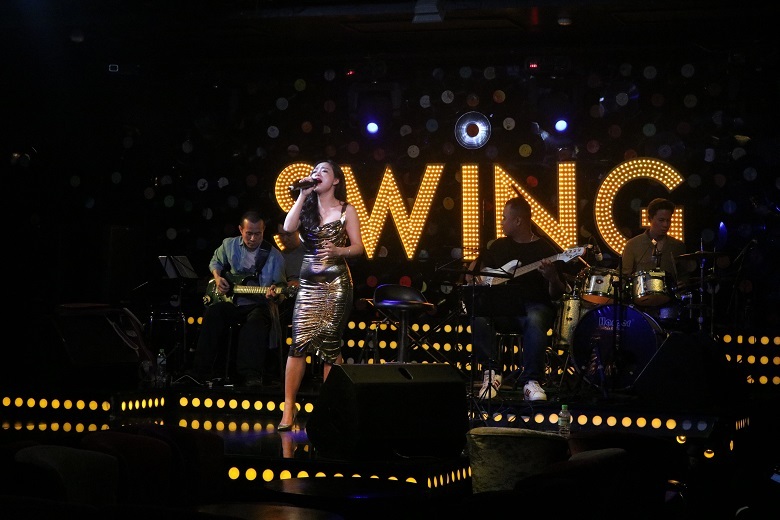 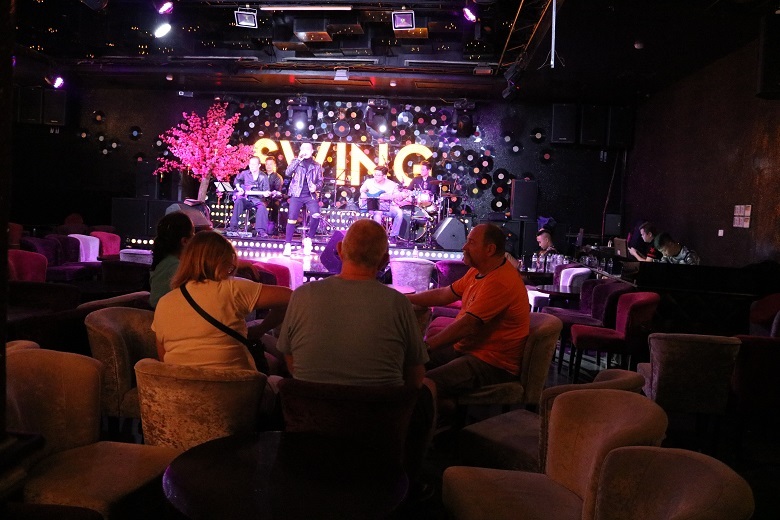 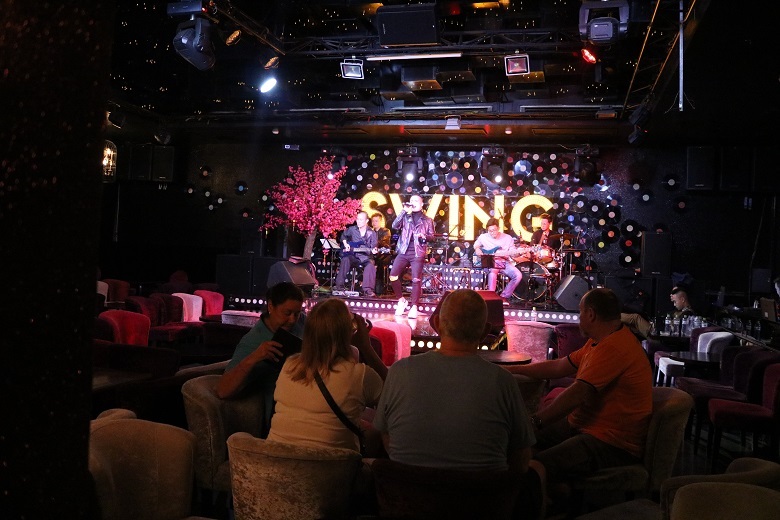 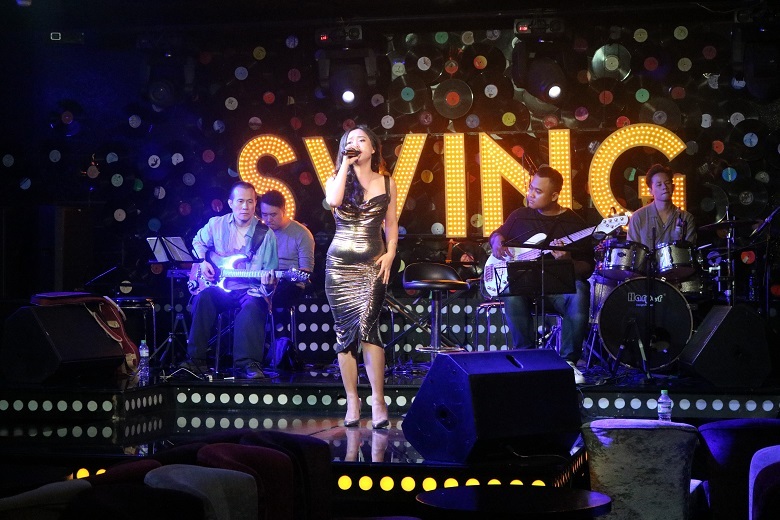 9: Now it's time to hang out with the young Hanoian crowd in a local bar with trendy at acoustic live music, or option "jazz music " Here you will have an opportunity to take the stage and perform yourself or listen to local musical talent performing both in Vietnamese and English, showing off their unique style and talent. 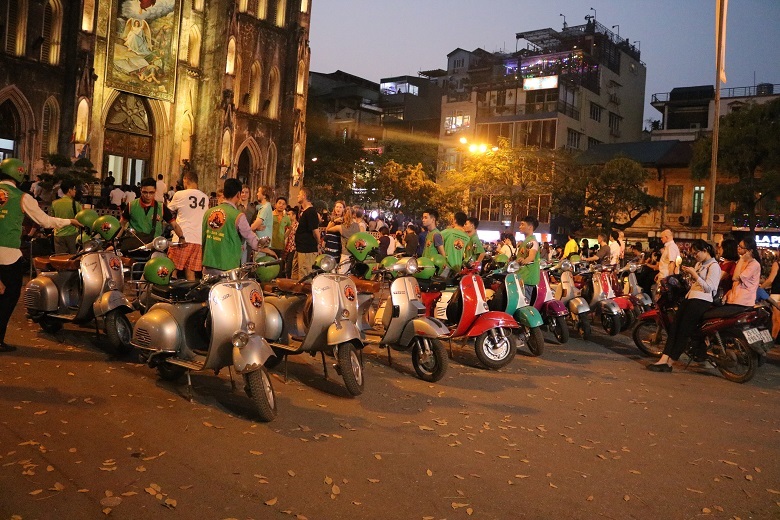 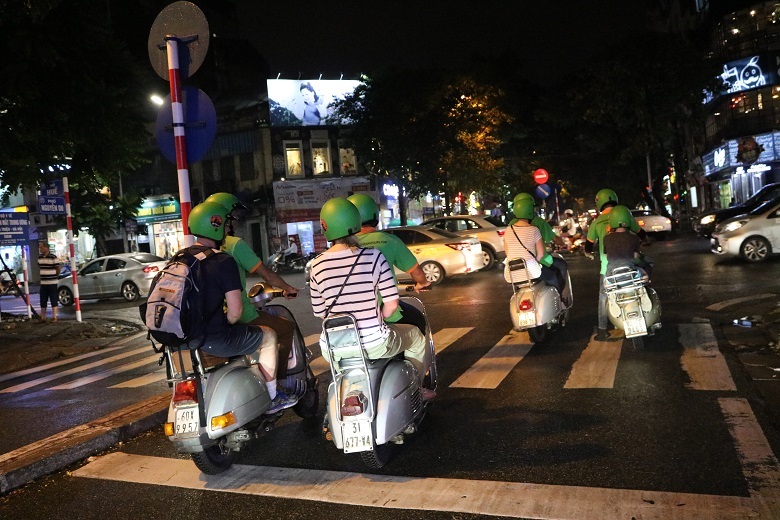 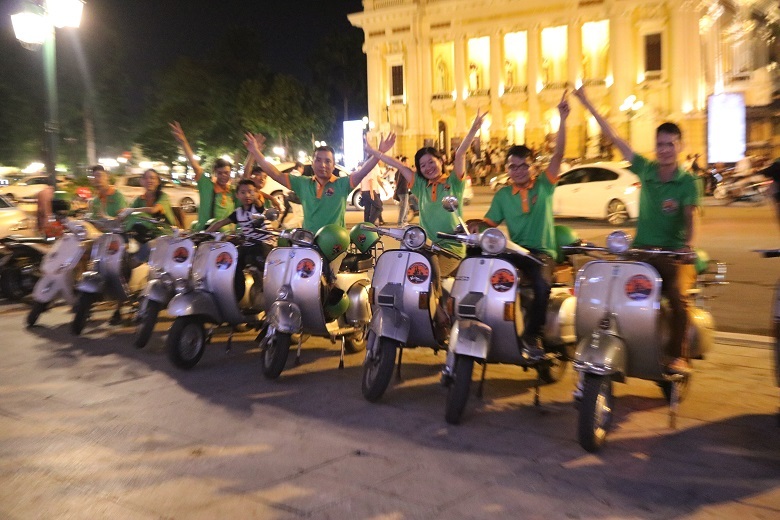 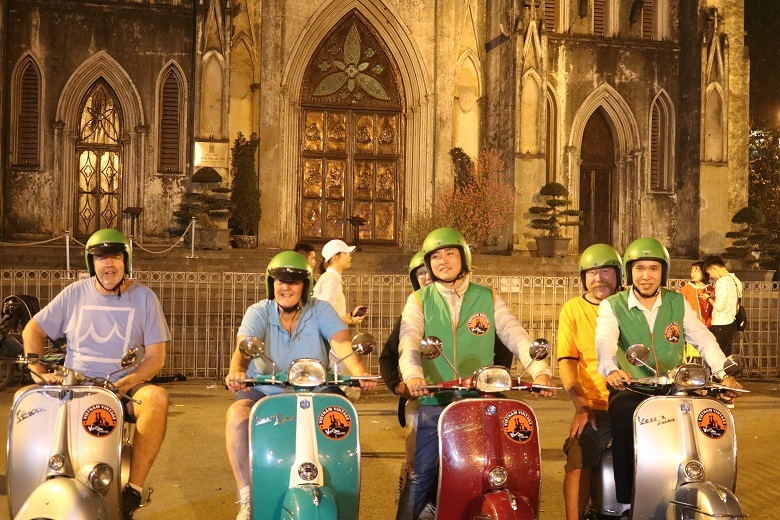 Come with us on our Vespa Tour and experience your own personal Hanoi, making new friendships and everlasting memories! 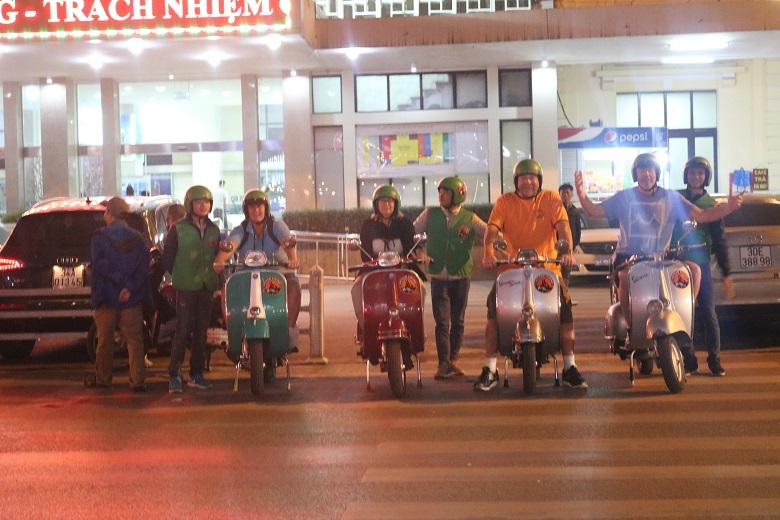 3: We supply full face helmets and raincoats for all drivers and passengers. 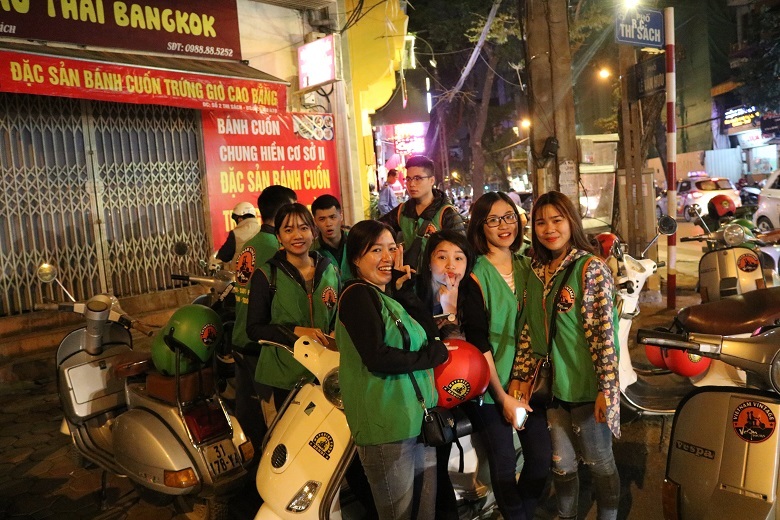 Your safety is of our utmost concern! 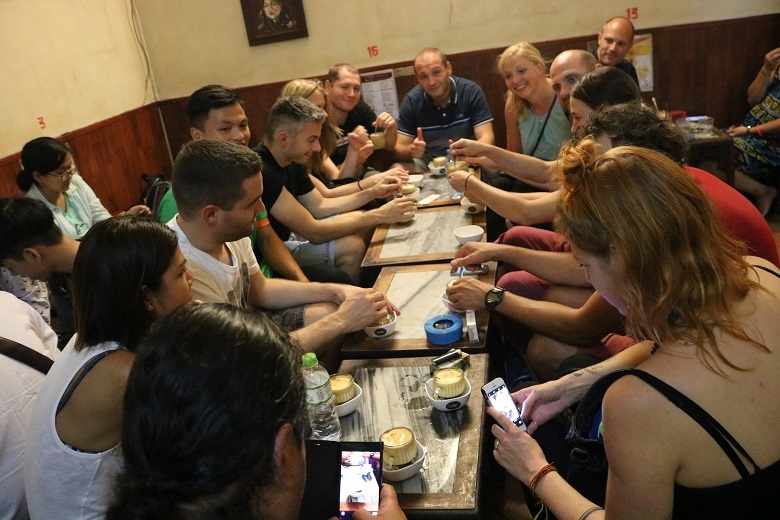 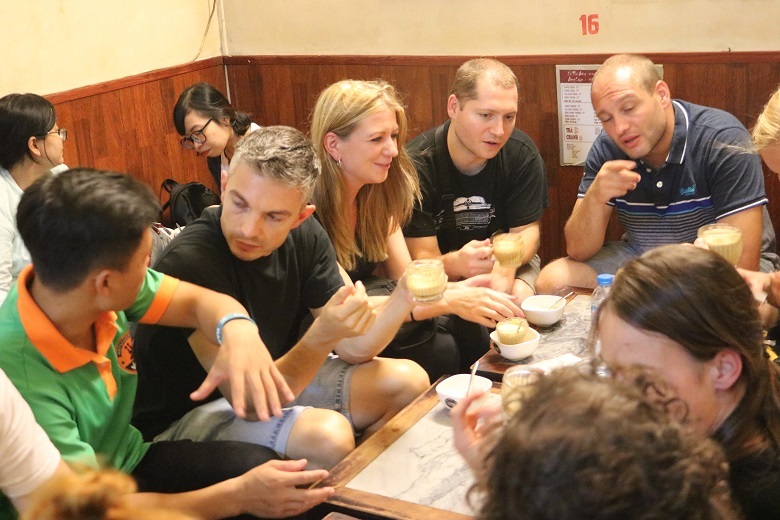 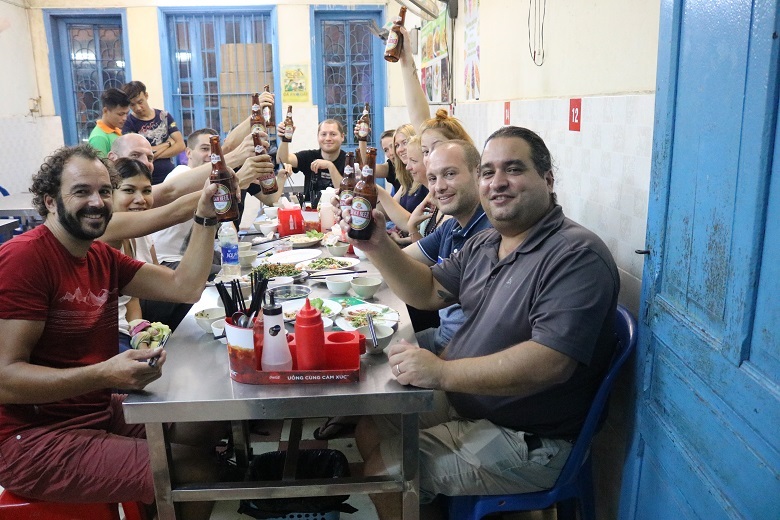 5: Experience an authentic local cuisine and famous local drink included in the tour. 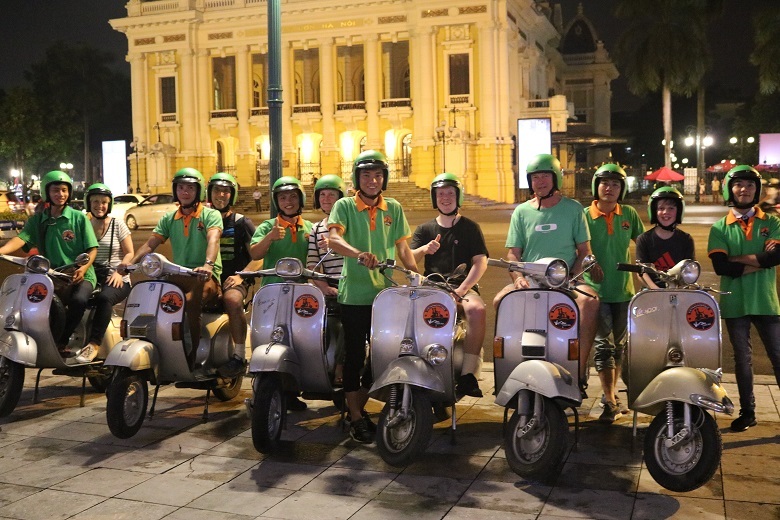 6: A reliable, professional, and experienced driver, safe. 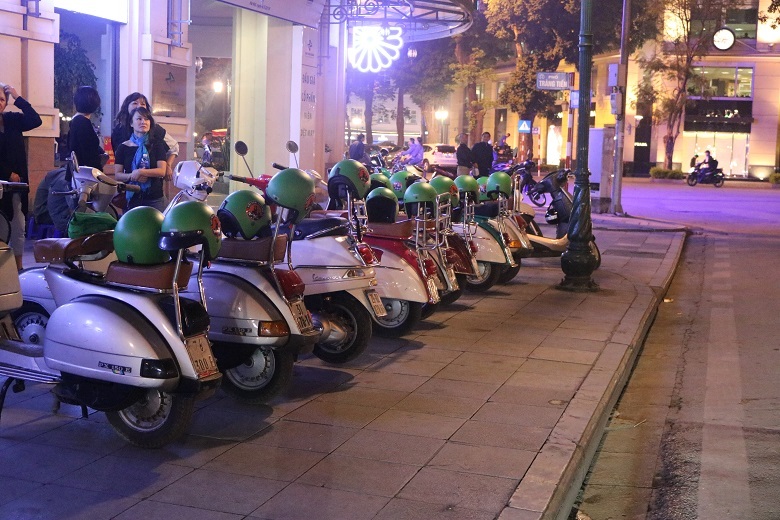 7: our use 100% vespa automatic and beautiful vintage vespa, which are regularly maintained and checked for safety. 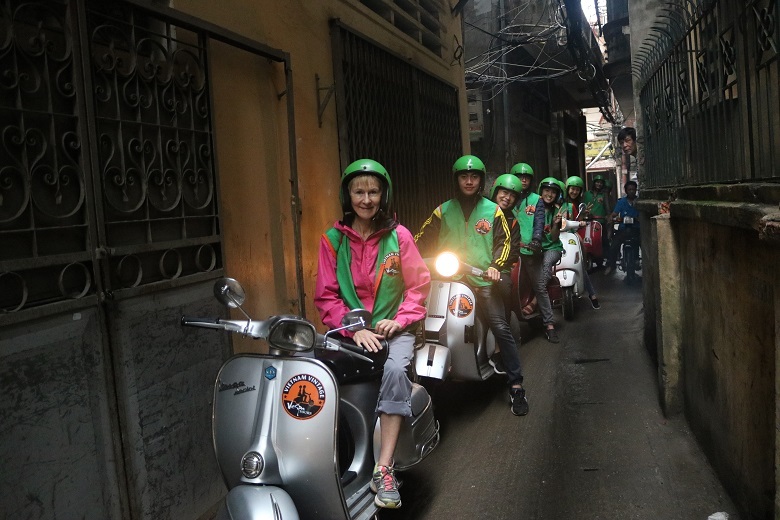 Including plenty of storage for your camera gear and backrests for comfort. 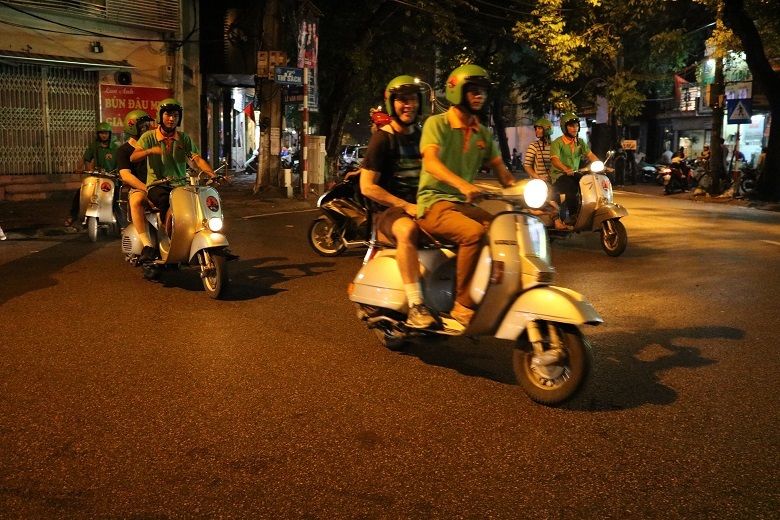 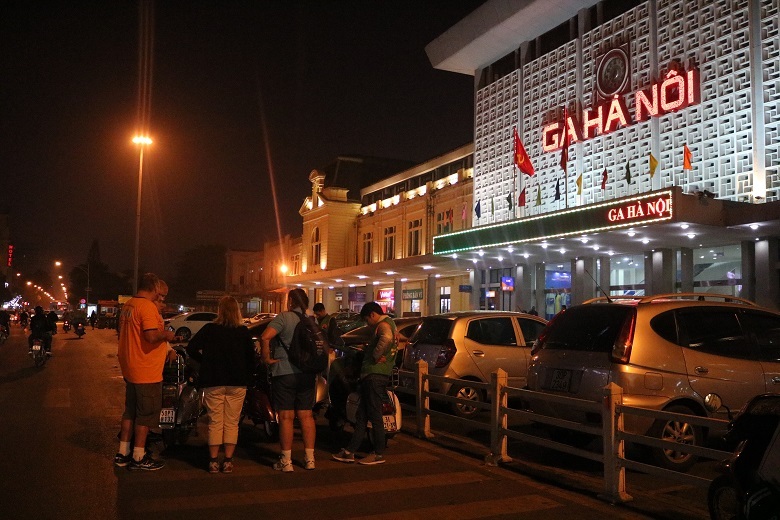 8: Pickup & drop off to your hotel or location of your choosing within a reasonable distance in Hanoi.